Managed Print Services is a set of services that address these and related issues to improve workflow and office efficiencies – saving you time, money and frustration. 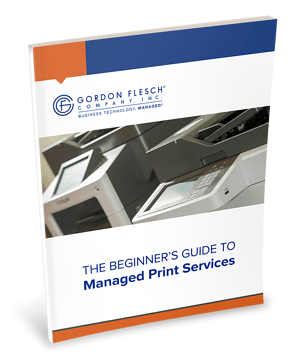 In the Beginner’s Guide to Managed Print Services, you’ll get a solid overview of what a managed print program is, how it works, and what you can expect of a program. Complete the form to download your free copy of this valuable resource now.